An Oregon Man Threatened To Kill YouTube Employees. Here's Why. 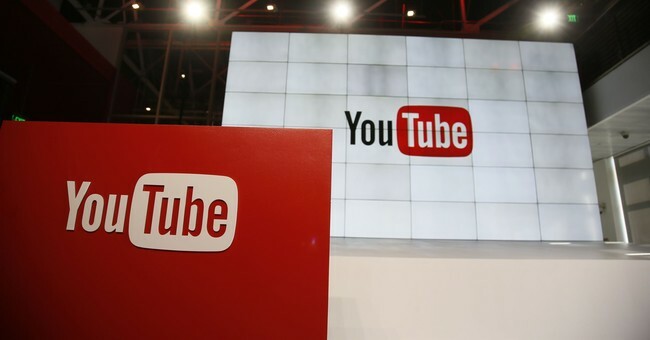 The FBI on Thursday arrested an Oregon man who threatened to kill YouTube employees because he believes his social media account was "shadow banned," KVAL-TV reported. • "I would kill the 100 YouTube employees." • "you want a bigger mass casualty aka shooting let's see what I can do." • "Return my channel you low life Sholes before someone else comes and shoots more of your employees." He also tweeted YouTube's CEO, Susan Wojcicki, directly: “Susan I'm coming for you today #pray." The federal criminal complaint filed against Douglas goes into detail about three videos. In one of the videos, the man identifies himself as William Douglas. His videos focused on rants about the 'deep state' and how he had been shadow banned by YouTube. "In one video, 'he stated he has to go to Mountain View to ‘visit’ people at YouTube,' the FBI said," KVAL reported. Douglas was arrested for cyberstalking and transmission of threats in interstate commerce to injure another.